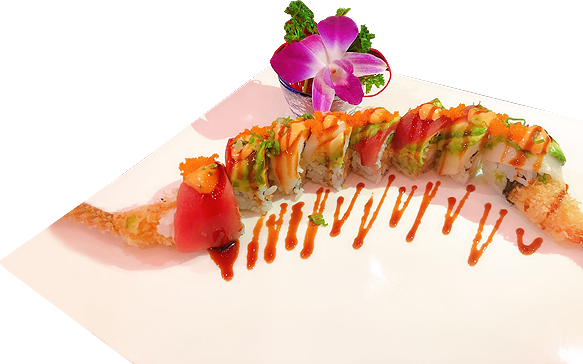 Our Rochester sushi restaurant provides fresh fish everyday and prepares the finest sushi in a wide variety of dishes for your dining pleasure. Come visit us for a relaxing meal where you can watch our chef prepare your fresh sushi right in front of you. 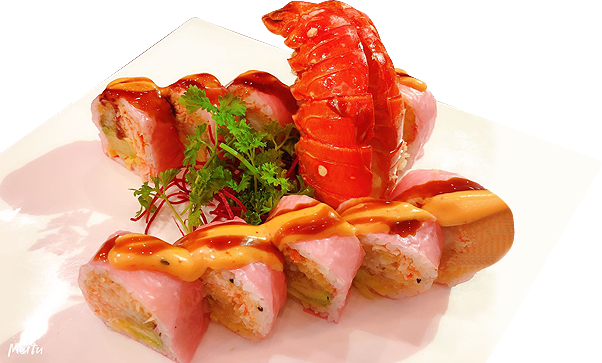 Or if you prefer, you may sit and relax while delicious sushi or other cooked food are delivered to your table by our friendly staff. for your to go order.